Our good friends PlayWay have contacted us regarding a brand new horror experience that has been launched on Kickstarter and is already at 75% of the required goal. 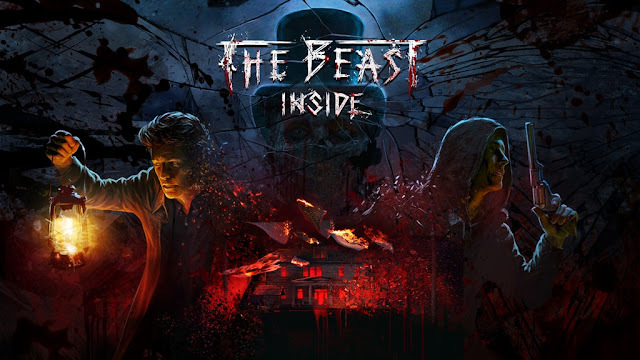 Called 'The Beast Inside' and developed by ILLUSION RAY STUDIO with publishing rights by MOVIE GAMES, this is a photorealistic horror game as a twist on the thriller and survival horror genres telling a multilayered story! According to the developers The Beast Inside is a story of long-buried secrets, personal tragedies and madness spanning more than a century which seamlessly merges survival horror and thriller, offering gripping new twists in both genres. The game will feature a complex semi-open world from a first person view point, two protagonists in two different time periods, interactive items, interactive environments, physics based puzzles, codes and clues, the option to run, hide or fight, as well as realistic graphics that aim to pretty much scare the bleep out of you!